You've finished writing. You've gotten comments from editors and beta-readers. Now, it's time to publish your book. Unfortunately, you can't upload the original Word document. Well, you can, but your book will look terrible. The online retailer might reject the file. Formatting your book property is hard. I've published 12 and I still run into hiccups. It's fun to know how to do it. But, it took me all day to format my first ebook correctly. Took me about a week to make sure The Sciell paperback didn't look like a self-published book. That was just getting the margins, paragraph styles and page layouts right. It took longer to add the actual story to the document. Makes you want to give up. I nearly threw my computer across the room. So you don't have to suffer through that level of frustration again, create your own template. 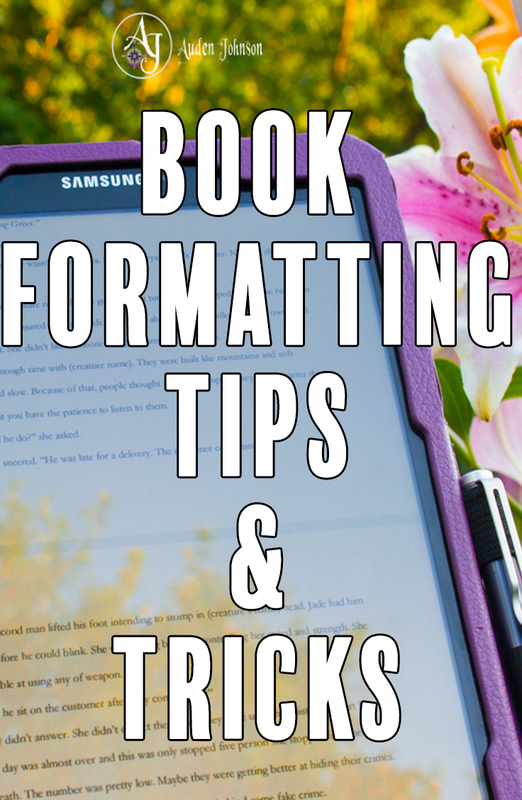 When you get your first book just right, copy the file and rename it something like ebook or paperback template. And now you have your own template. The file should preserve all your margins and styles. I'm really happy for those templates right now. Just drop the new text into the document when you want to publish your next book. It saves so much time. Templates work wonders for print books. 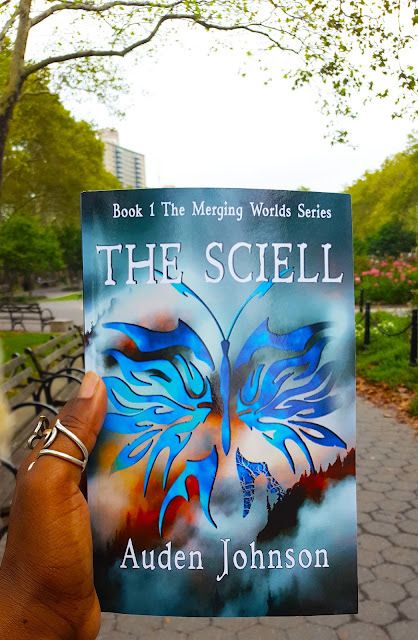 I really have no idea how I first formatted the paperback version of The Sciell. I could not recreate the file from scratch. I'm really glad I don't have to. 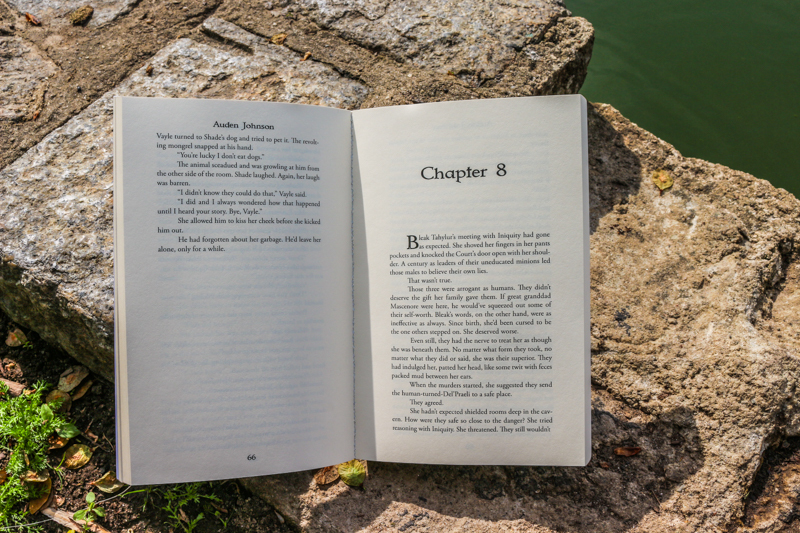 With templates, you won't have to completely redo certain pages like the Copyright, About the Author or Other Titles pages. You'll update them but at least you don't have to play around with the formatting again. Me and the Copyright page fought a lot in the past. Now, for the ebook, I only need to change the date. For paperback, I only change the ISBN numbers. Before you drop the new file into your template, save it under a new name so you don't change the original file. Template won't make the process completely painless but you'll work faster and make fewer errors.